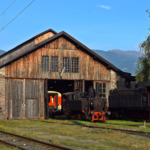 In the Museum of Railway Friends in Lienz you can experience up close 150 years of railway history. 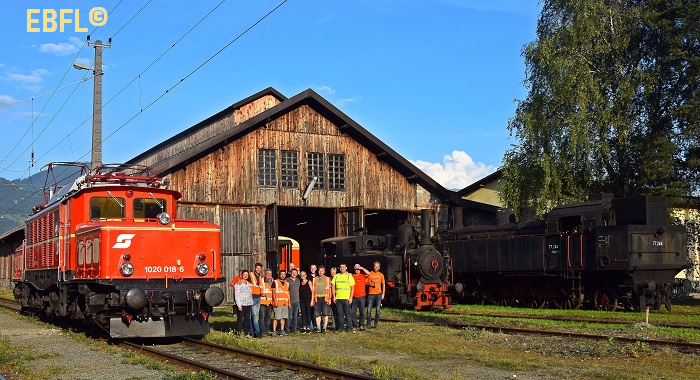 Relax and enjoy the unique ambience in our Südbahn Express. Friends of model railways from near and far united under the roof of the Südbahn Heizhaus. The Südbahn Heizhaus is currently closed. We open again on 2 June 2019.